By: Yulia posted on September 16, 2015 in Inspiration . The E-commerce websites – it is a kind of sites whose primary purpose is gaining profit. In the past years the majority of websites didn’t bring direct revenue but they were contributed to the growth of revenues generated by conventional means. 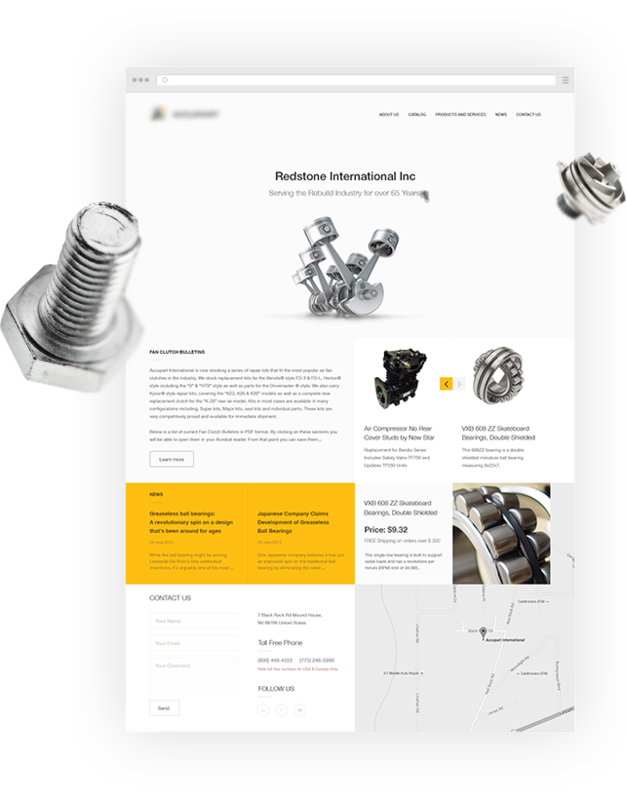 The appointment of such websites and the purpose of their existence was to attract the attention of customers to a particular business. But now, the Internet opens up real prospects for E-commerce. 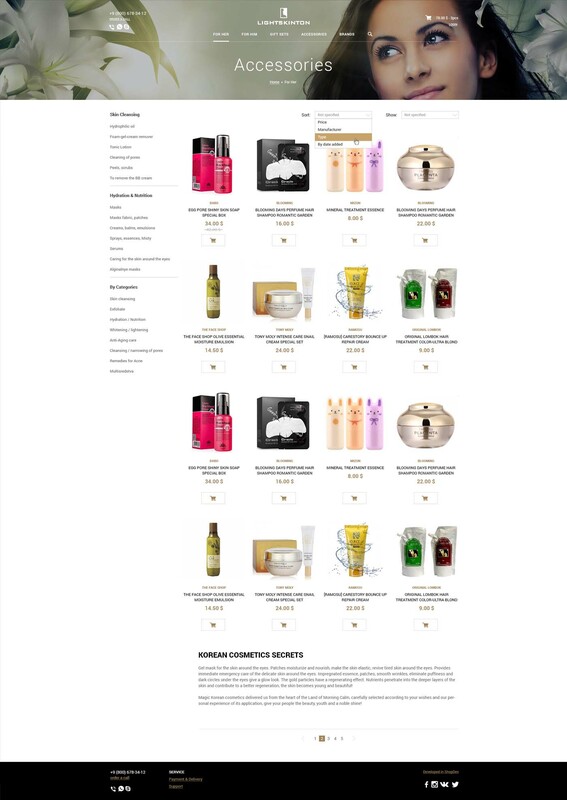 Here we would like to show you an interesting collection of different E-commerce Websites. We have collected this for you to choose the right one for your business. 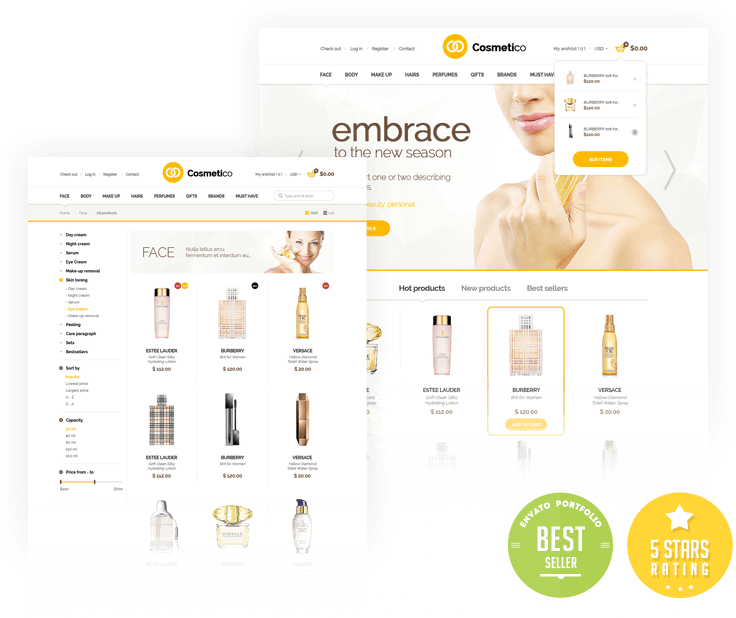 Such a great decision to use the ready-made e-commerce PSD template can facilitate the work on the creation of the website. All the designers and SEO optimizers know a couple of basic rules of creation of E-commerce websites that will really work. Such a site has to provide the visitor what he needs as quickly as possible, to help visitor to navigate the site and to place more information about the goods or services. In this set of examples every junior designer can find some fresh ideas for creativity. They all are free for use and they all were created according to the latest design trends. Of course, look here if you need to get some new skills and practice in website making. And you should remember that inspiration is a great component of any case. Good luck! 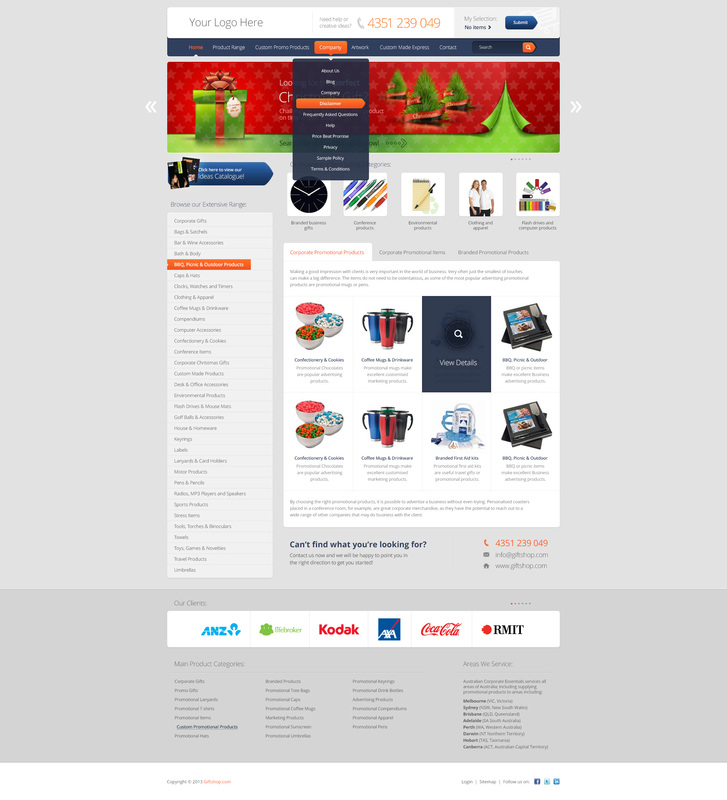 We are proud to launch Mocart e-Commerce Website PSD Template ! 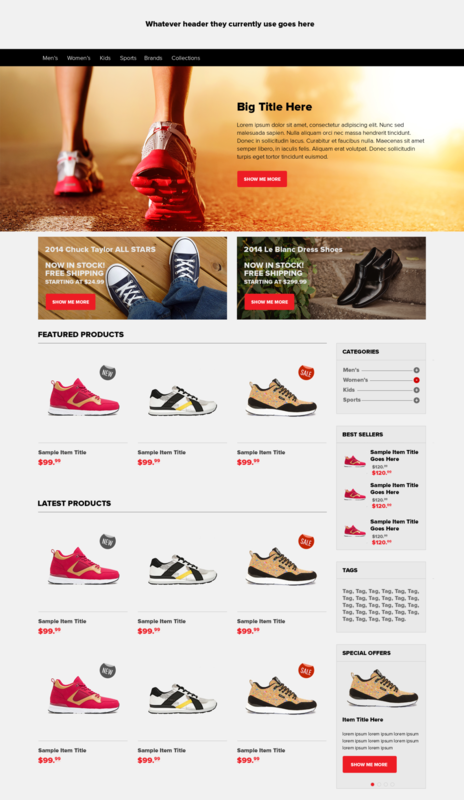 Mocart e-Commerce Website PSD Template has a new layout with gorgeous look and absolutely free. Every bite of it is beautiful & graceful. 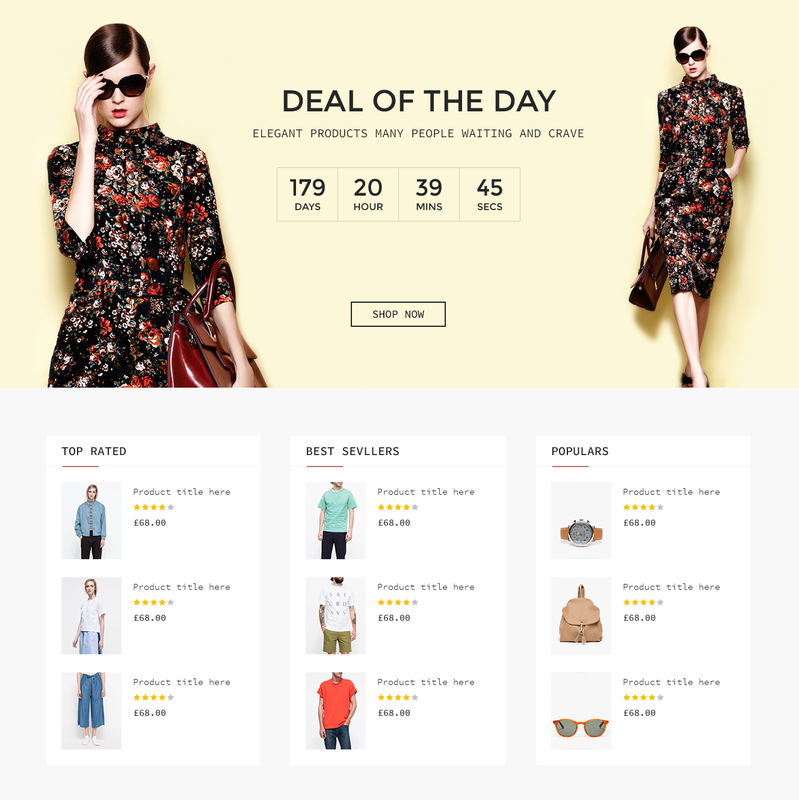 If you want to have a very unique and attractive design and trying to make your way among numerous store owners, Mocart e-Commerce Website PSD Template is a great starting point for you. 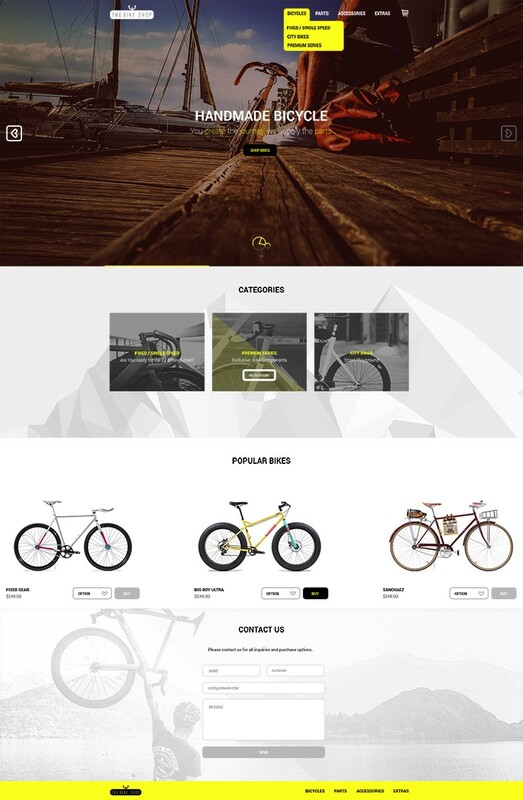 Featured freebie of this week is Trekking Store, a website template best suitable for ecommerce and featured by clean and modern design. 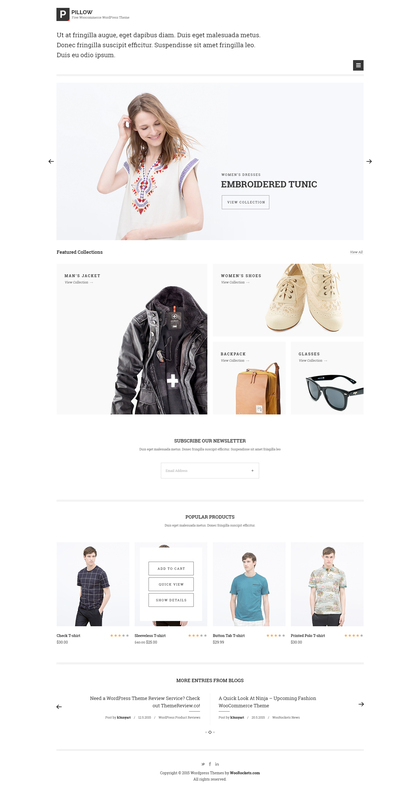 Free PSD released exclusively for Freebiesbug by Gianluca Cosetta. Thank you for watching! Come back for new ideas!